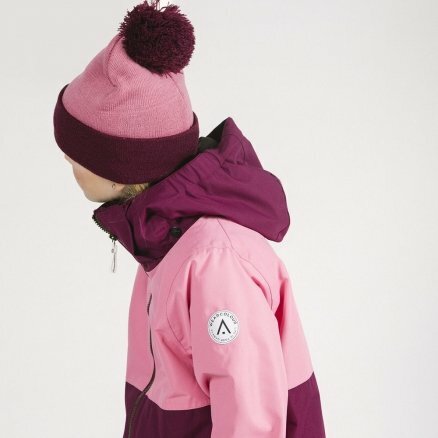 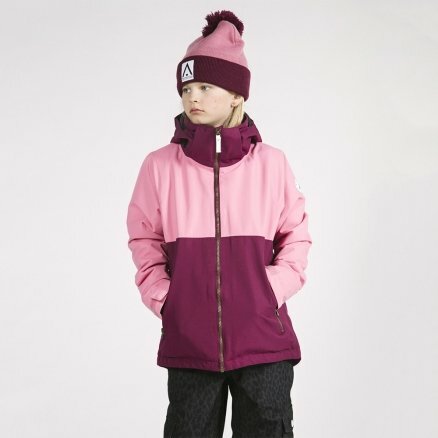 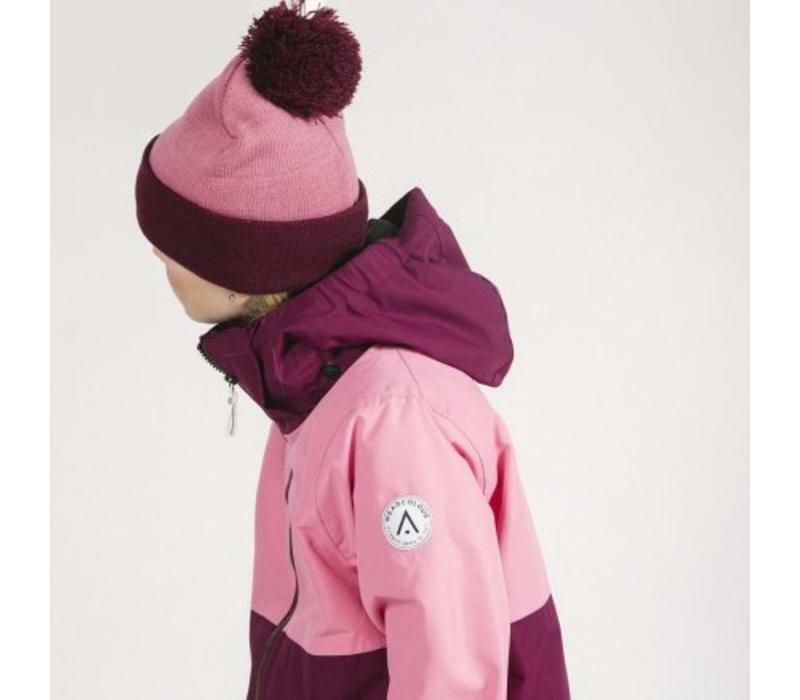 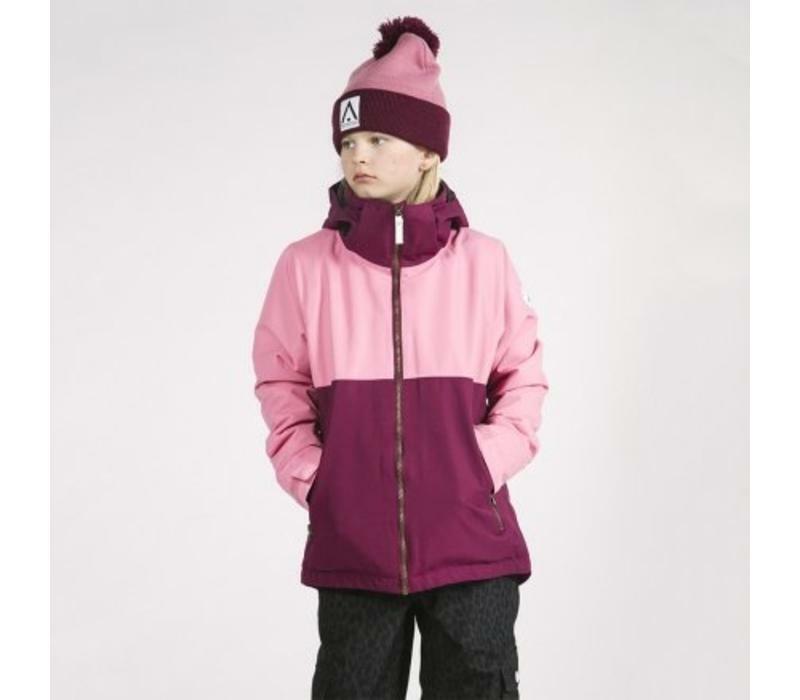 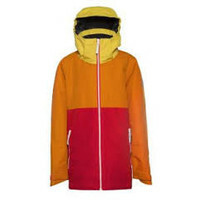 The Wearcolour slice is a great kid's jacket. 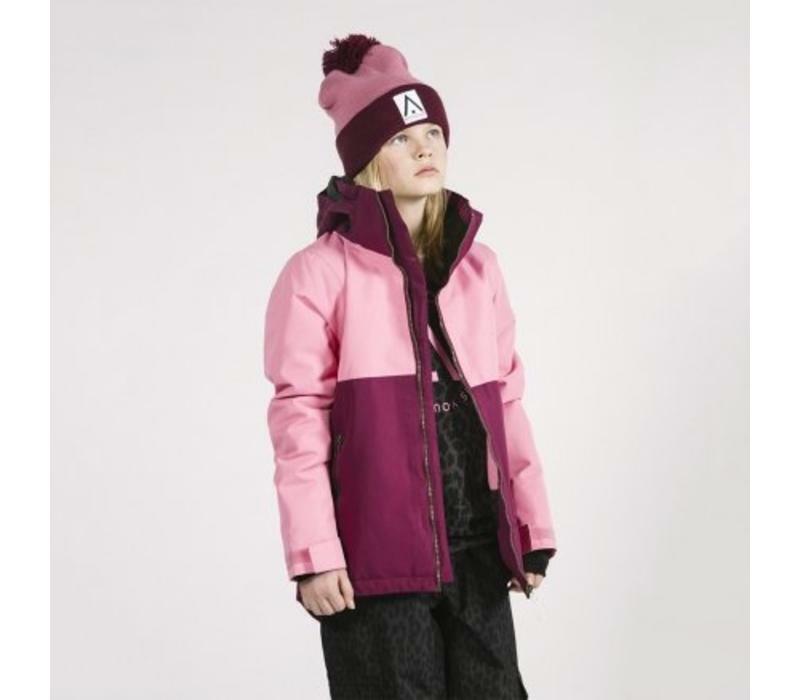 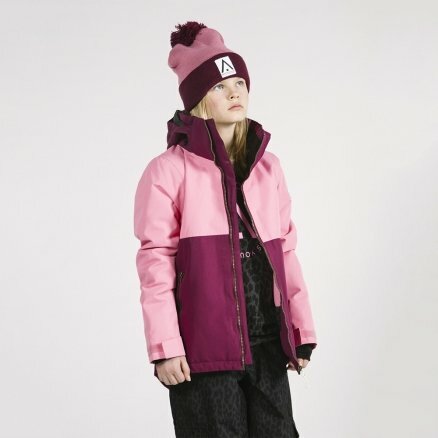 It has taped seams so you don't have to worry about snow getting in from the front or back, It comes with snow skirt so the snow can't get in from the bottom which also can be attached to Wearcolour pants so you can make your own all in one and stop the snow from getting near you! 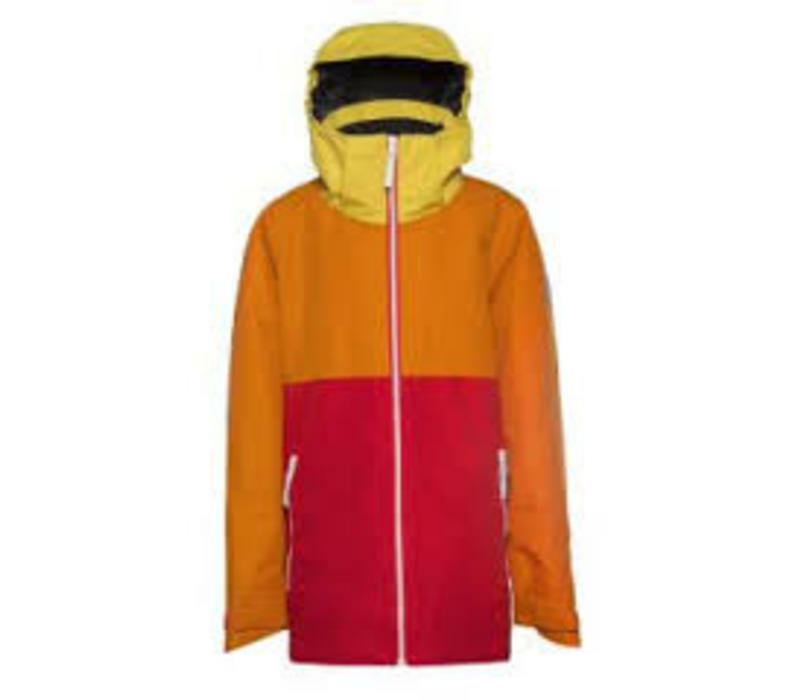 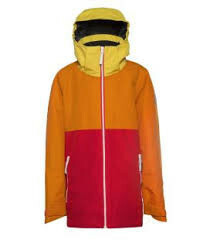 They have also used a great loft insulation that is designed to keep you warm without making the jacket into a massive thick thing that you can't move in!